Thomas V. Reichert Attorney Profile | Bird, Marella, Boxer, Wolpert, Nessim, Drooks, Lincenberg & Rhow, P.C. Tom Reichert’s practice focuses on civil litigation, particularly complex commercial litigation and arbitration. 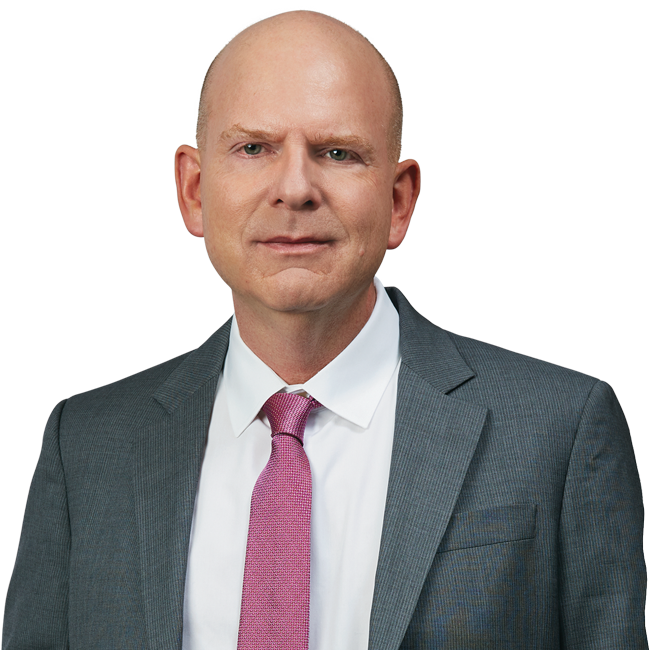 He has served as lead counsel in numerous cases and arbitrations, and has argued before both California and federal trial courts and courts of appeals. He has represented companies and individuals as both plaintiffs and defendants in litigation, and has assisted in obtaining and defeating multi-million dollar claims in both capacities. Tom has particular familiarity with securities and consumer class action litigation (and related claims under California’s Unfair Competition Act), securities litigation outside the class context, and defending fraudulent transfer actions, fraud suits and other types of disputes arising from corporate transactions. He has also actively litigated matters involving defamation, the litigation privilege, and the application of California’s anti-SLAPP statute in various contexts.